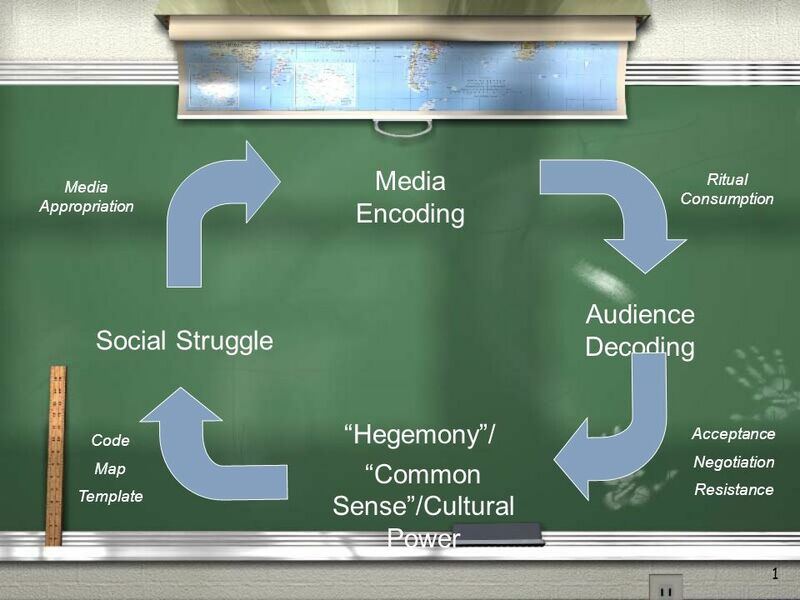 1 Social Struggle Media Encoding Audience Decoding Common Sense/Cultural Power Media Appropriation Ritual Consumption Acceptance Negotiation Resistance. 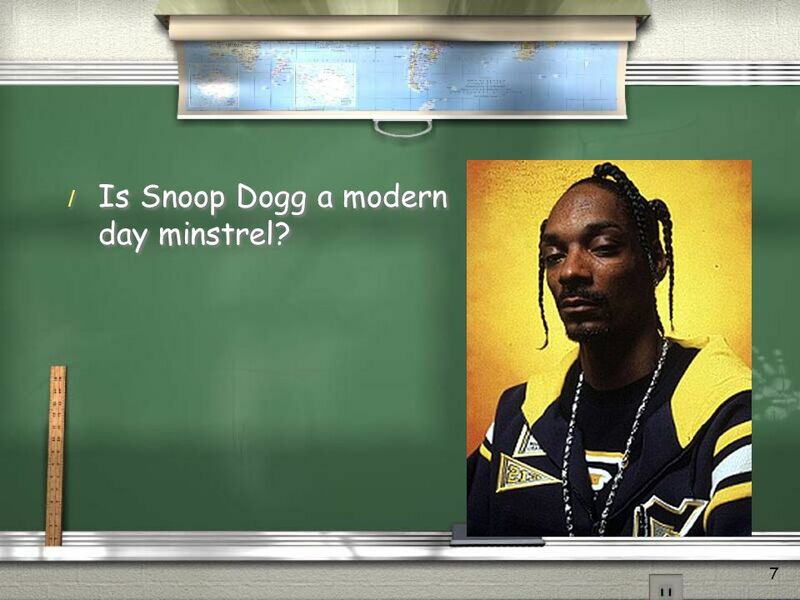 7 7 / Is Snoop Dogg a modern day minstrel? Download ppt "1 Social Struggle Media Encoding Audience Decoding Common Sense/Cultural Power Media Appropriation Ritual Consumption Acceptance Negotiation Resistance." Janelle.G Class Period 3. Setting  The setting takes place in the 1960’s in New York. This isn't the business part of New York it’s the gangly and scary. Blackface and Minstrel Shows. Blackface White performers would blacken their faces with burnt cork or greasepaint, dress in outlandish costumes, and then. What is this Power? 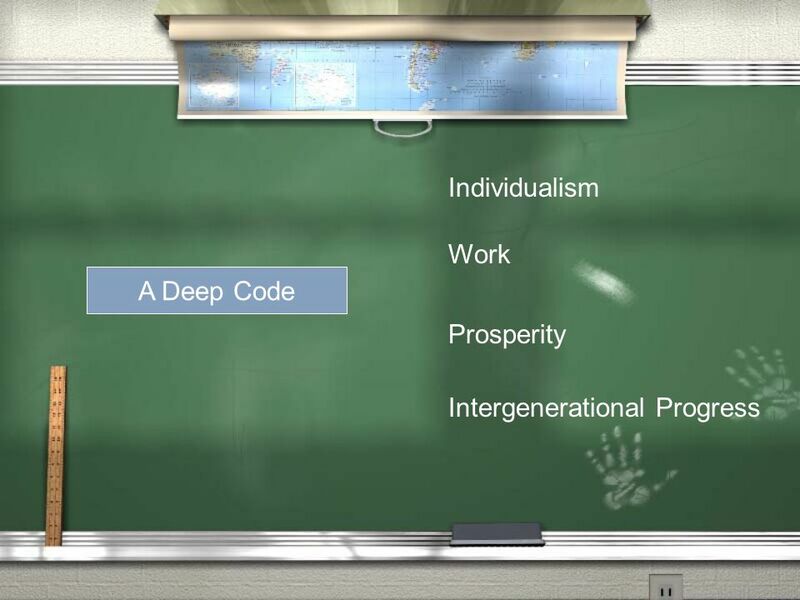 1 The Power to Define To encode To normalize To Set Boundaries. Depiction of Jim Crow, a Minstrel Performer The term Jim Crow is believed to have originated around 1830 when a white, minstrel show performer, Thomas. Jim Crow and Segregation By: Abby Engrav, Erika Treske, Mason Zehr, and Kira Wall. 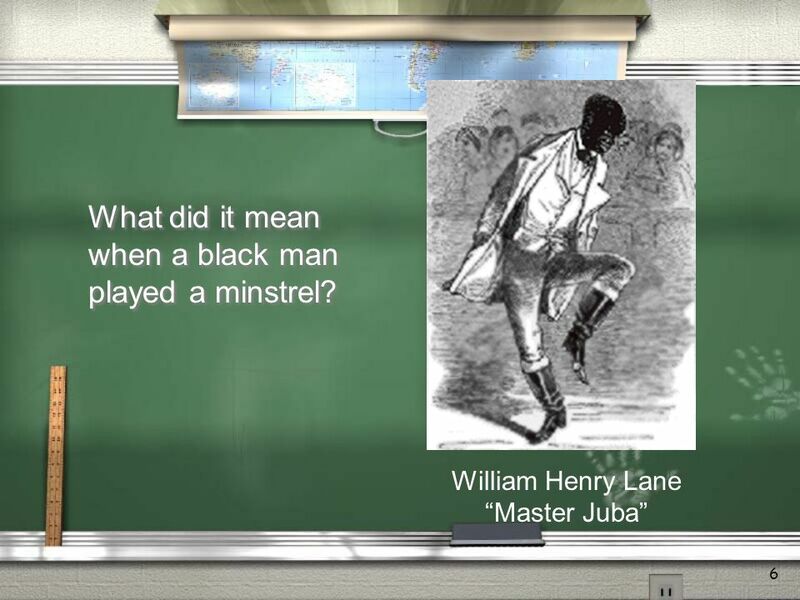 MINSTRELSY What was it? What role did it play in race relations? How did it change over time? 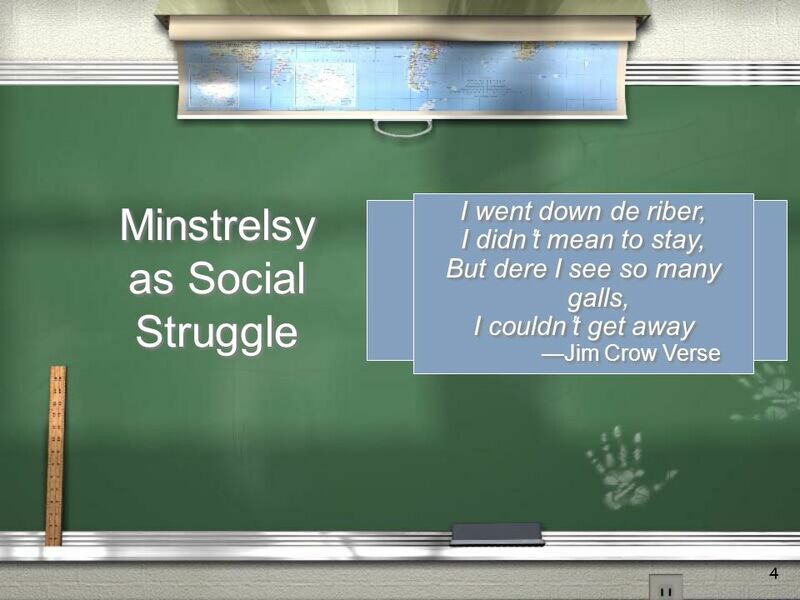 Why should we study the history of minstrelsy? Jim Crow Laws. 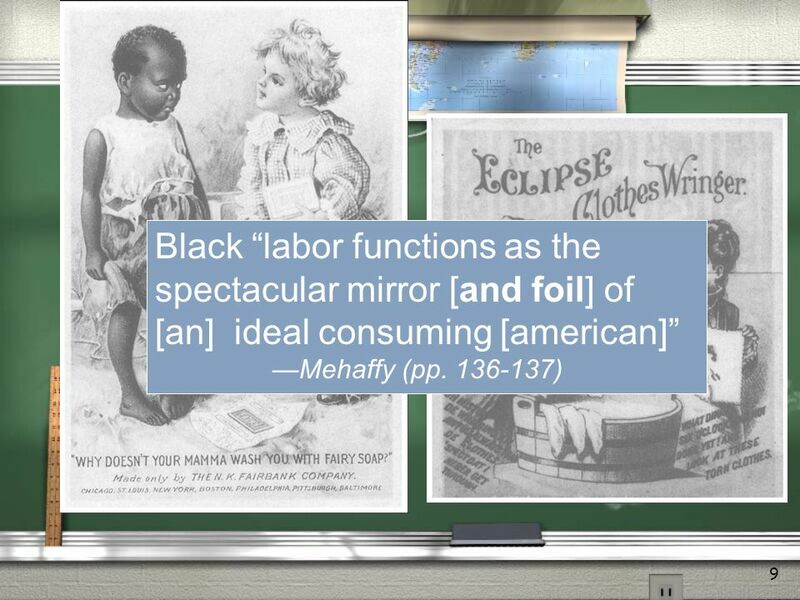 Who was Jim Crow? 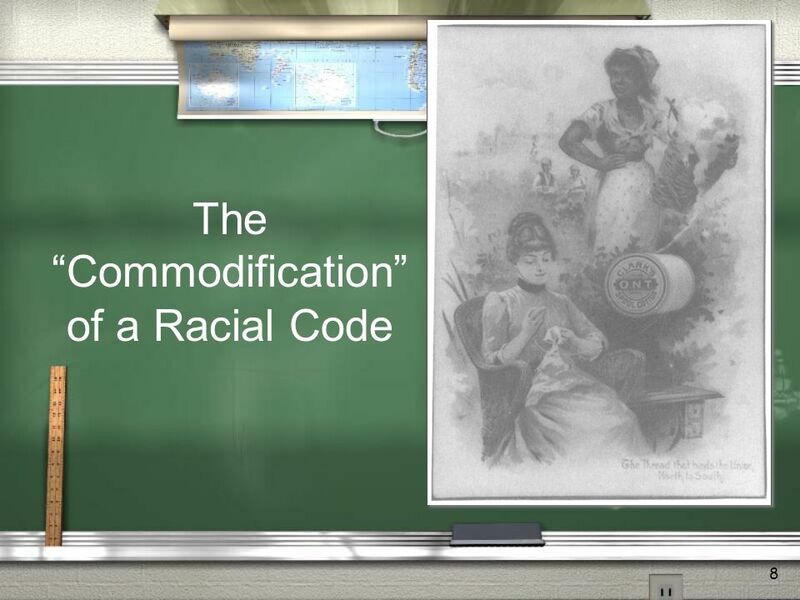 O The name Jim Crow is often used to describe the segregation laws, rules, and customs which arose after Reconstruction. 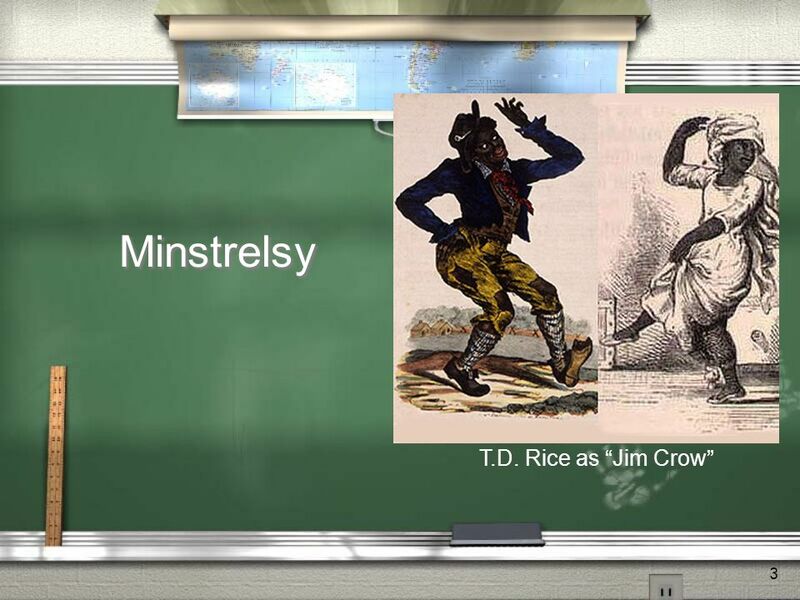 Minstrel Shows. What are they? Working white class men dressing up as plantation slaves Called blackface performers Faces were painted black with burnt. Black Face/Minstrel Shows The Jazz Singer. 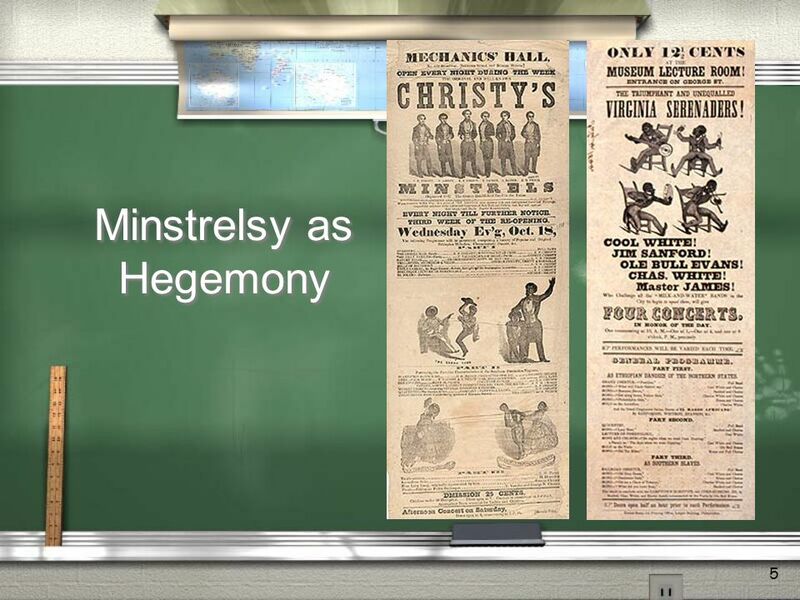 Black Face in Early Theater In early theater, all roles were played by white men or boys, women and girls were. Hey, Maybe People Aren’t Zombies... Sometimes You’re a Disney Princess now; come on, fix your hair and goofy eyes. Hegemonic beauty standards demand it! The Age of Reaction An Introduction in Images. EMANCIPATION. Idée de S. SALLIC / Adaptation par D. ARAUJO Continue & P. Hattais. Beware of the Wolf! By: Cara Edenfield groupbygroup.wordpress.com. The Two Different Black Americas De Facto Segregation De Jure Segregation. Nursery Rhymes ECE: Art, Music, and Language Arts.